The music program at Murupara Area School is performance based. Students work on performance skills from year 1. 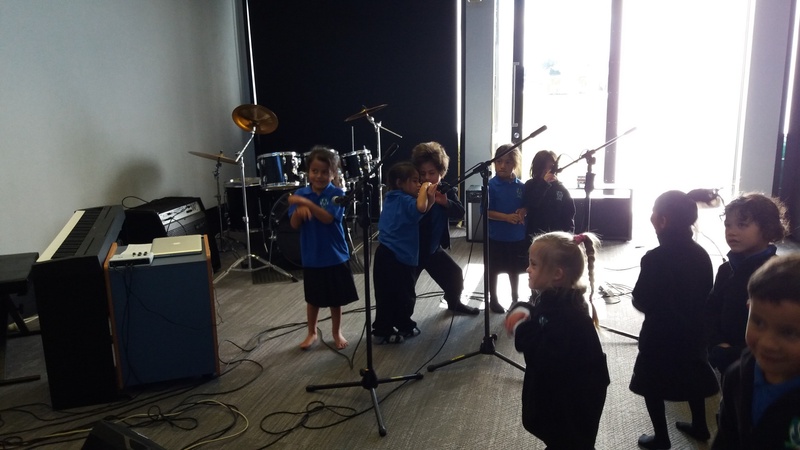 Each student at Murupara Area School gets to participate in music during the year. This builds confidence and skills that are used later in the NCEA senior program. Students are exposed to different experiences and instruments during their years 1-6 time. At year 7 and 8 students come to music as part of the technology rotations. Students begin to learn guitar, bass, drums, keyboards and are introduced to music technology, digital audio workstation software (DAW) such as GarageBand, Logic Pro X, CuBase, and others. Students learn how to create music digitally and integrate this music with other forms of digital media, such as creating music videos and short films that are soundtracked by the students. in years 9 and 10, students are able to choose their technology subjects and stay in music all year. Students expand the knowledge that they have gained in years 7 and 8 and start to form bands, begin songwriting, and start performing in front of audiences and in front of the camera. This is in preparation for NCEA music, which is our year 11-13 program. NCEA music, or senior music, is for students in years 11-13. Occasionally, some year 10 students are allowed to start this class as well depending on ability and maturity. This class focuses on learning the skills necessary to pass the achievement and unit standards attached to music. Our program is performance based and so the students perform and practice regularly in small groups and as solo acts. 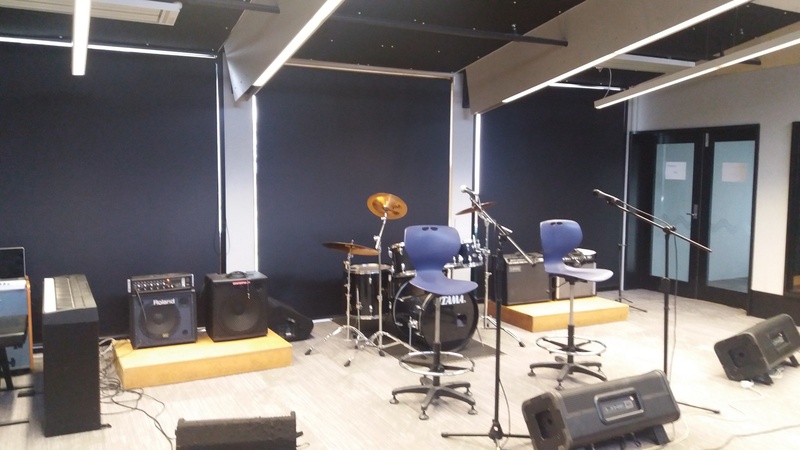 They also compose music, record their music in a purpose built recording studio, and they are able to edit and produce their own music here at the school. Students learn the basics of both performance and the music business while at our school. The aim is to produce working musicians with a broad range of skills that they can use for the rest of their lives. Students learn a variety of instruments and are required to participate and perform. 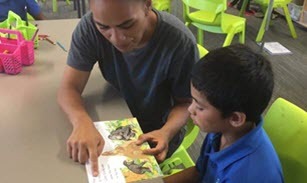 There is a whanau atmosphere in our program and the students become quite close to each other as they work closely together in these groups. We have access to NZ artists through the NZ Music Commission and international artists and musicians via video conferencing. 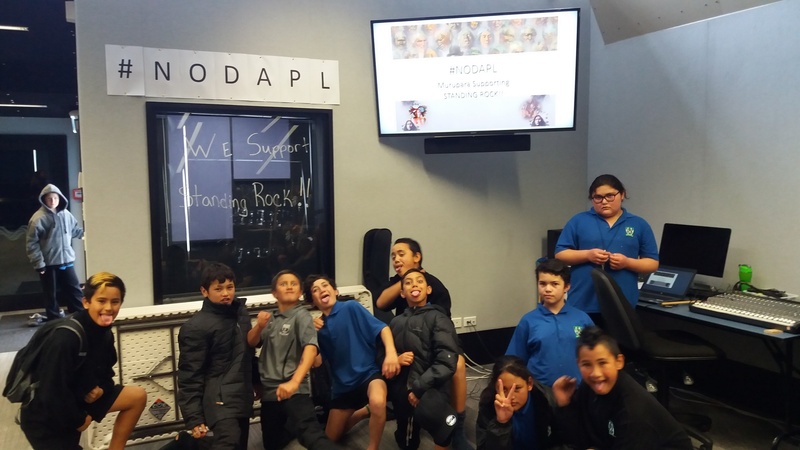 The hope is that even though we are somewhat isolated in Murupara, our students deserve the very best music education we can provide, and through technology we are able to do that.